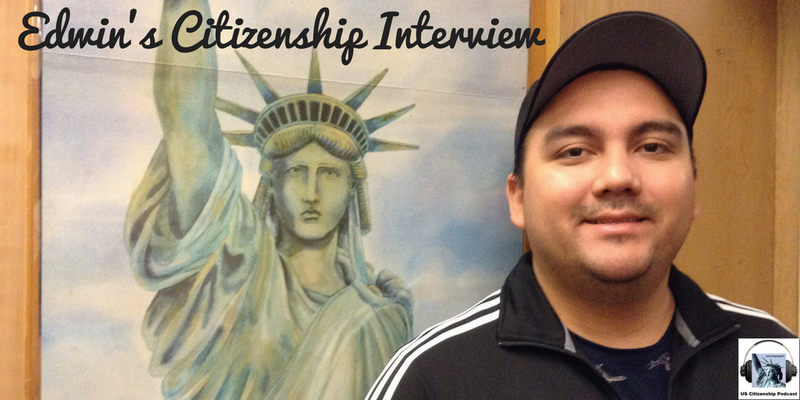 Today, I interview Edwin Cornejo. 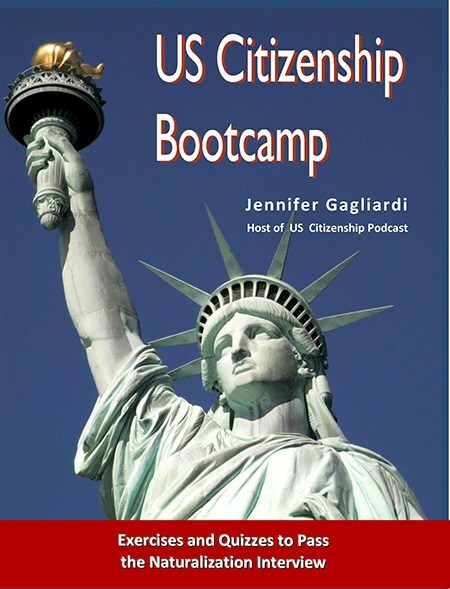 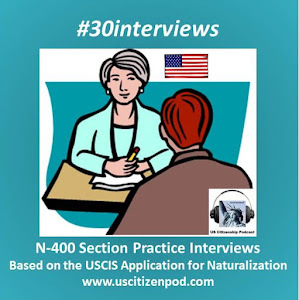 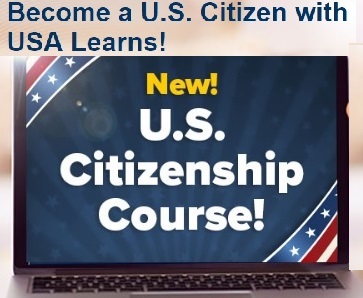 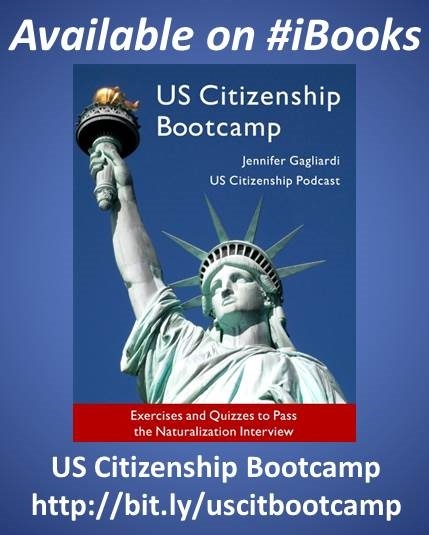 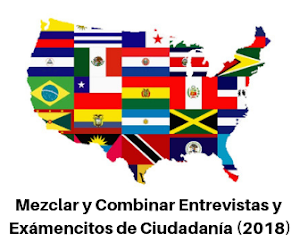 You can follow along by downloadingout "Regular" citizenship Interview, which contains 75 questions based on the N-400. 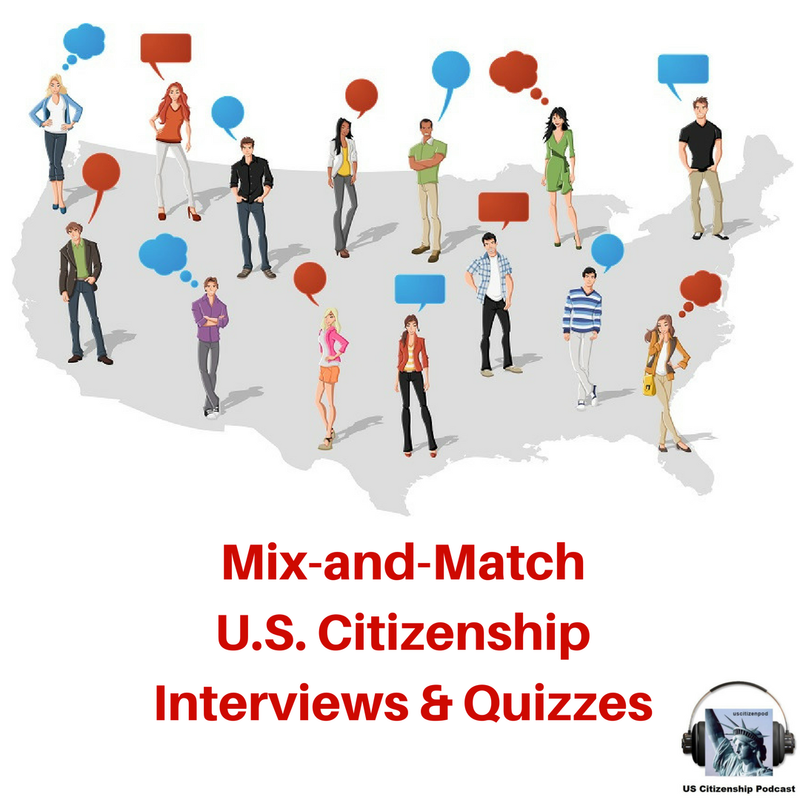 After the interview, Edwin talks about his hopes to continue his biological studies and perhaps go on to law school. 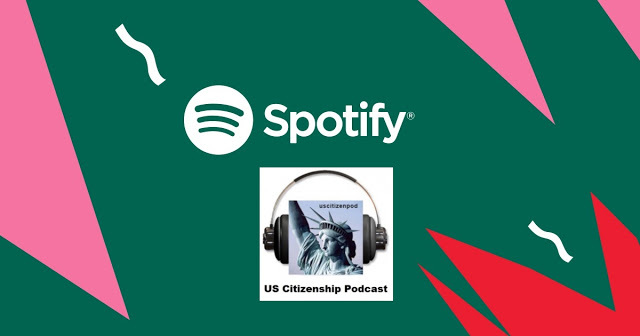 Edwin also talks the importance of protecting the environment and what we can from countries such as Costa Rica and Panama. 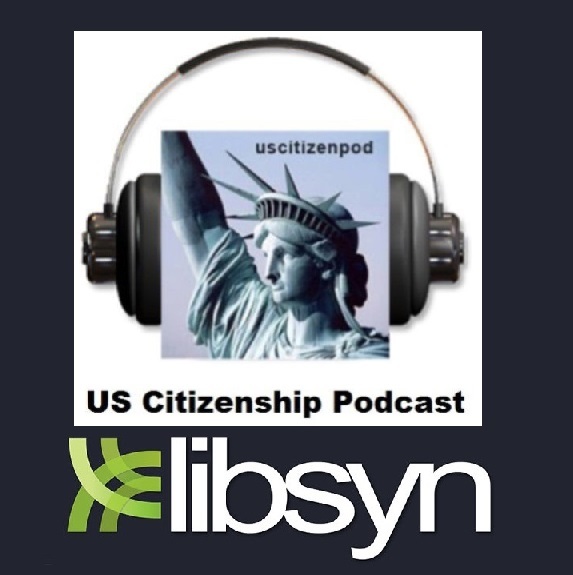 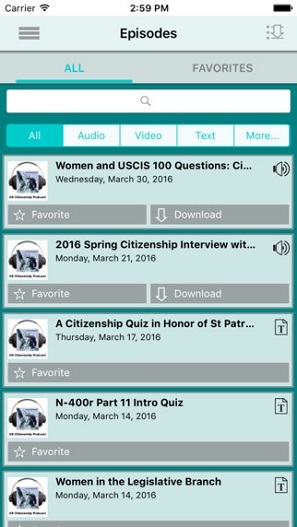 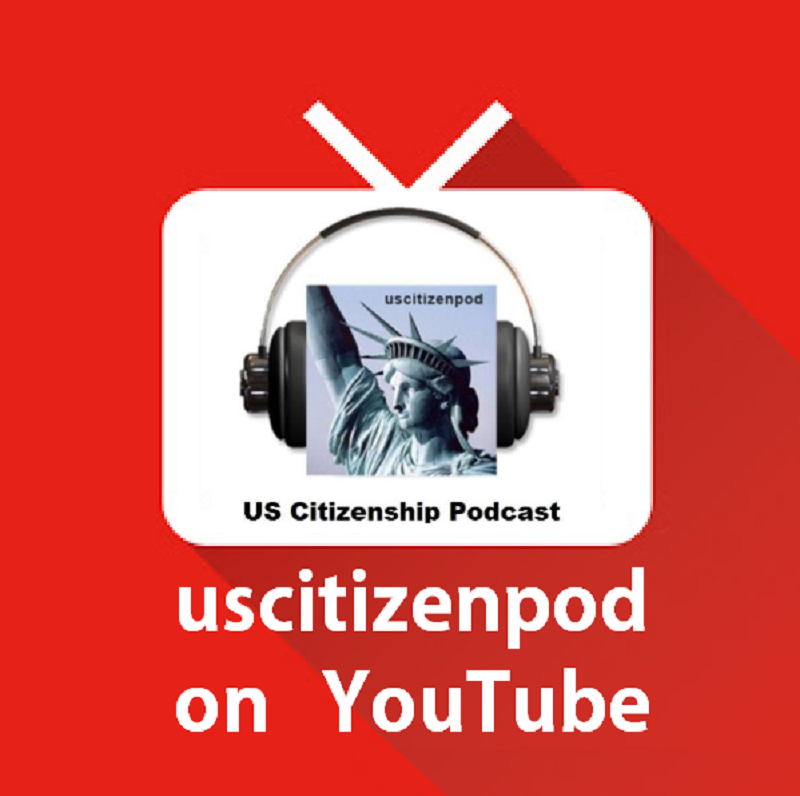 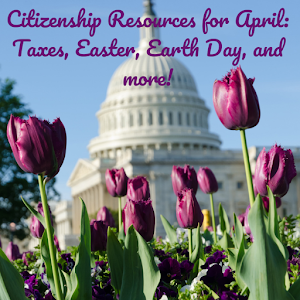 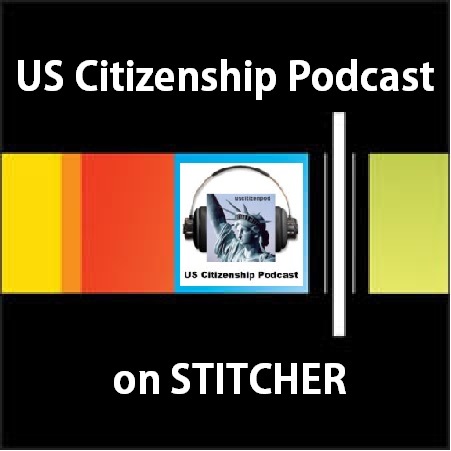 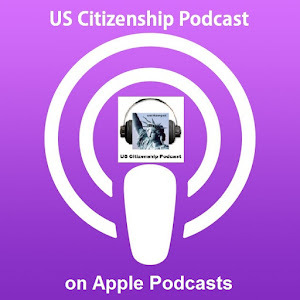 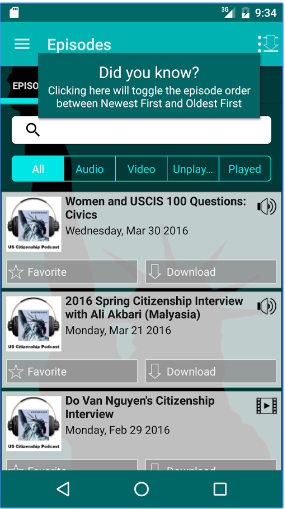 Please visit us on the web at uscitizenpod.com where you can find more resources for Christmas, Kwanzaa, New Year,and for you enviromentalists, Earth Day.